Did you know that there is more than one type of hearing aid? Surprisingly, not many people do! There are three basic types of hearing aid, but there are many different styles that allow these devices to be customized to your personal preferences. An appointment with your audiologist can help you to determine the best hearing aid type for you. What are the main styles? In the ear (ITE): These are worn in the ear and are custom-fit by your audiologist. They will take an impression of your ear during your hearing aid fitting. You can choose different skin tones with this type, which enables it to blend in with your ear and be discreet. Behind the ear (BTE): These are the ones that people are most familiar with, as they sit behind or on top of the outer ear, with a tubing system that routes the sound down into the ear canal. This is done via an ear mold, which is again custom-fit or via an ear tip which won’t block the whole opening of the ear canal. These styles are available in different colors, and they match the hair and skin tone if you prefer them to be discreet. You could go the other way, and opt for a flashier color or pattern to be a little more out there! In the canal (ITC): These are the smallest and most discreet of hearing aid styles and are placed inside the ear canal. Despite their compact size, they can still be equipped with many helpful features and offer a more natural listening experience due to their location. However, because they are small, they can be difficult for individuals to handle if they have dexterity issues. A special cotton or foam ‘dam’ is placed inside the ear so that your eardrum is protected. Waxy material is then used to fill the ear canal and the outer ear. The material hardens and then the cast is removed. 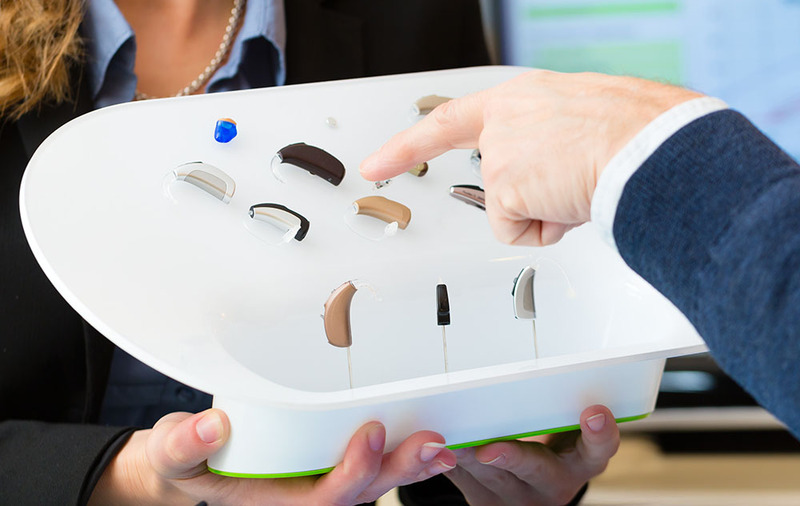 Once the cast is made, the hearing aids are then created to fit your actual ear size. 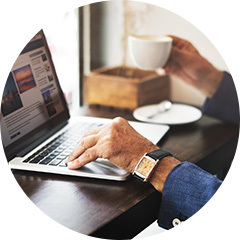 It’s not all about how the hearing aids look, either, because you have to consider your lifestyle when it comes to choosing the hearing aid style that you want. 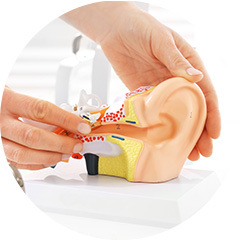 The various hearing aid sizes have different features and control options to accommodate. Your audiologist can go through the pros and cons for each with you and help you to decide which hearing aids would be right for your lifestyle and the look you are going for.